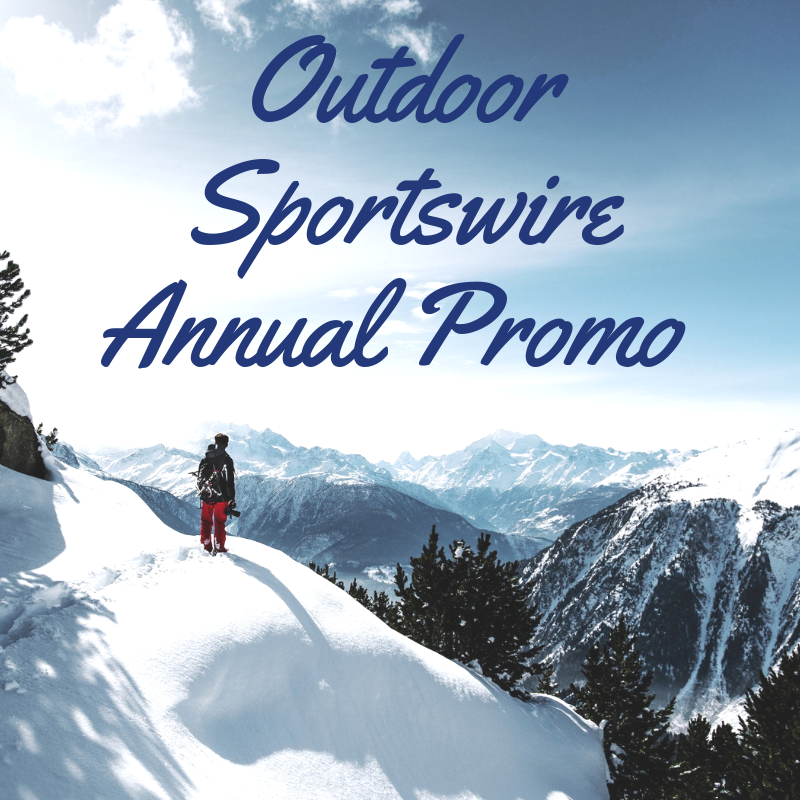 Join Outdoor Sportswire between now and the end of January to receive great savings on our annual unlimited membership AND receive FOUR SPECIAL BONUSES. 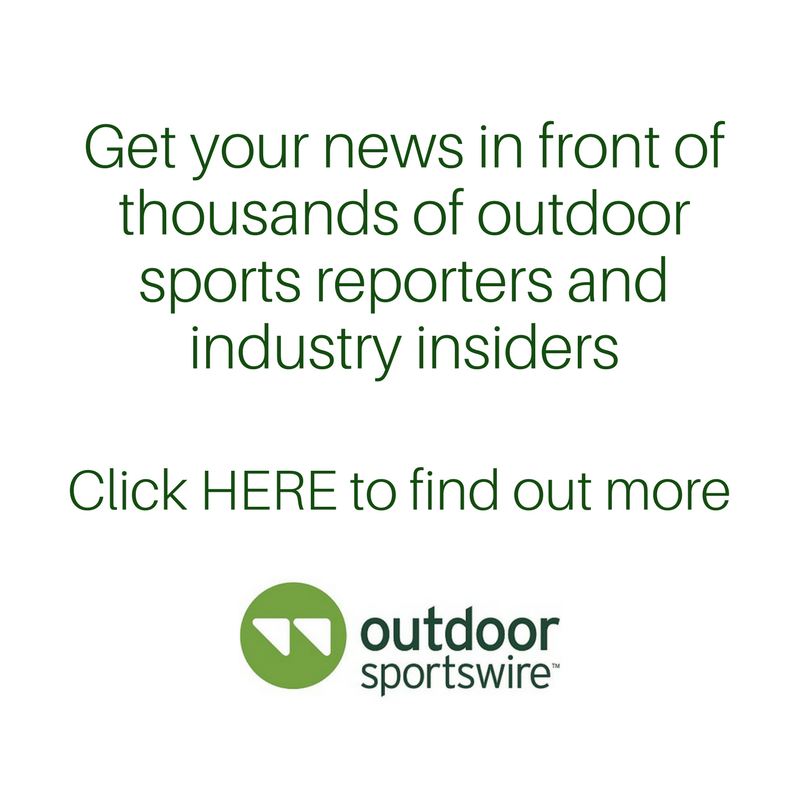 Don’t miss is the best promotion Outdoor Sportswire has every offered! See below for details. Kick off 2019 right and get your news to the reporters and people who matter! Find out more about how our service works here. Contact us at info@outdoorsportswire.com for more information.